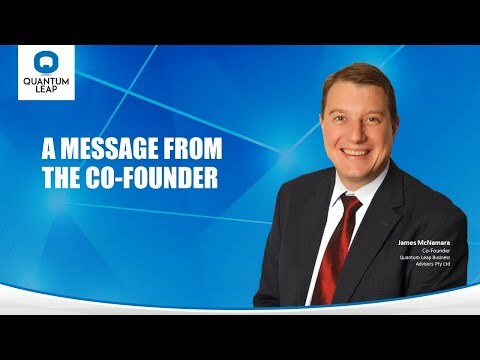 23 Business Coaches Needed in London Right Now! Are you passionate about helping Business Owners succeed? Do you want to become an independent business consultant and help others to succeed in business? 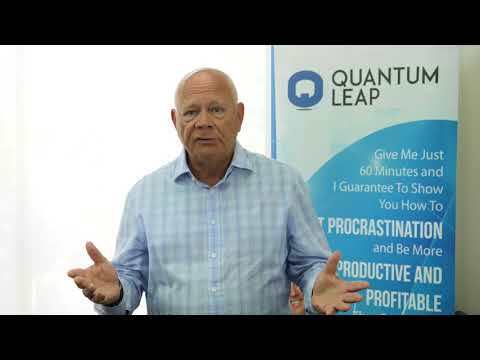 We’re Quantum Leap Business Advisors Pty Ltd, a global team of freelance business consultants who help businesses to grow and thrive. Our business consulting training and success system are based on two decades of proven field experience. Now you can partner with us to start your own consulting business as a Quantum Leap Business Advisor. This is your opportunity to start your own consulting or coaching business in London using our proven system for success. and comes with no obligation. Starting Your Own Consulting Business! Imagine if you could join a thriving community that enabled you to draw on experienced support,access vital learning materials and source quality client coaching materials to help you build your own business. A leadership team who have all been in the field, winning clients and delivering programs. Not theory, just real hands-on experience to help you succeed. This is a comprehensive package of training, live support, experienced advice, online training, a professional international community, ready-made systems and client materials that you can use to build your own business. Combine your experience with our proven system and build a successful consultancy. Important aspect #1: A system to produce a constant flow of quality clients for your business. With our system, you can be in the field with A-Grade clients quickly. We’ve had people up and running gaining clients in their very first month of operation! Important aspect #2: A system for client continuity. Keeping clients for 12 months or more makes your consulting business both profitable and rewarding. You can use our first-class consulting programs and materials to keep clients engaged long-term. No need to reinvent the wheel, start producing results for your clients quickly. Important aspect #3: A motivated and supportive community of practice. A committed and supportive community helps keep you motivated and at your creative best. 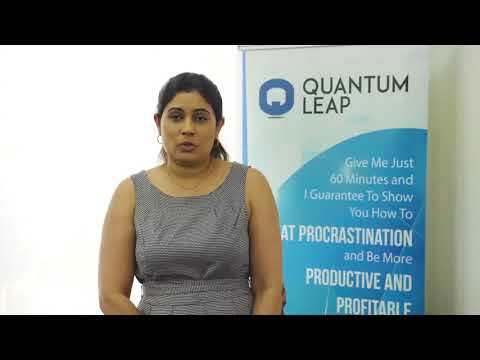 With Quantum Leap Business Advisor you’ll be part of a supportive international community. You’ll have access to a comprehensive Back Office resource library, regular learning webinars, local live training, national and international conferences and dedicated one-to-one support. At Quantum Leap, support is our #1 value. The Quantum Leap System Gets Results! The program is so versatile. I am experiencing positive feedback from a range of business types and industries. The program is succinct, to the point. Exactly what a business needs to start and stay on their journey to growth and profit improvement. It has been such a great pleasure to work with small businesses and help them make breakthroughs in their business. I’m helping them to solve the same problems I faced in business 20 years ago. 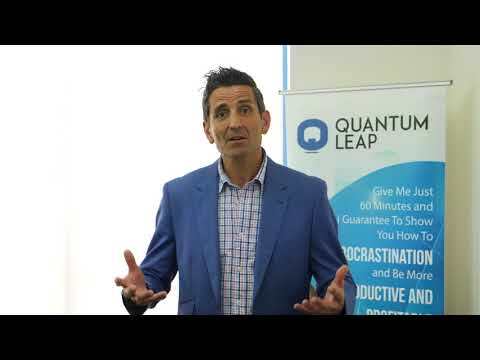 I had been consulting and advising businesses for over 20 years before I found Quantum Leap. 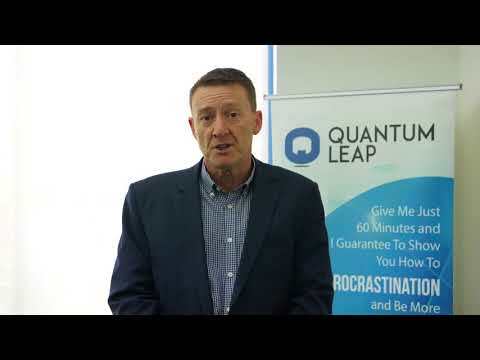 The Quantum Leap Business Advisor program is a terrific system that allows you to help clients make a quantum leap in their business in the next 12 months. Steve and Leigh,Smash Repairs Business. 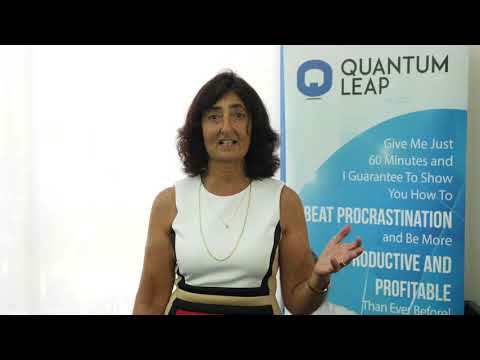 Marilyn recently coached me, as a Small Business Owner, through the Quantum Leap Program. The program itself has been of enormous benefit to my Business in terms of the way I manage my financial position, my client relationships, my business to business relationships and day to day running’s of my business. I am not only more efficient with my time, I am now also equipped to better manage my staff to ensure they achieve more efficiency with their time also, which has ultimately equated to increased profits for my business. Marilyn was an incredible coach. She took the time to understand every facet of my business and always provided relevant examples and information specifically related to my business to ensure I could implement her strategies quickly and efficiently, without confusion. Her extensive knowledge and experience in business management is evident and there is no hurdle or problem that she does not have a strategy to overcome. She is extremely professional in her conduct and I will be sure to maintain contact with Marilyn, despite having now completed the Program with her. I would not hesitate to recommend Marilyn, as an experienced business coach, to anyone wanting to start a business or take their business to the next level. 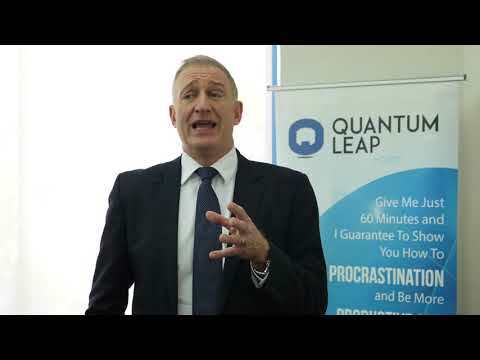 “I’m mid-way through the Quantum Leap Programme with Martin: The sessions provide practical and achievable changes which, session by session, build a really valuable plan to grow my business and look to the future. Imagine earning what you’re worth as an independent business consultant. You’ll enjoy a proven client acquisition system, quality consulting materials and first-class support from people who’ve actually done it! With all of this, you can make a real difference in the lives of small business owners.